Welcome to the giftaffinity.com website. The following describes the terms under which we provide the giftaffinity.com website and TeeChip service (the “Service”) to you. This agreement governs both those who create registered member accounts through our Service (“Members”) and those who visit or use our Service without creating a registered member account (“Visitors”); this agreement applies to parties who wish to use the Service to establish a Campaign and offer Products, as set forth below (“Sellers”), including Sellers who choose to join our VIP Seller Program, and to those who purchase Products from those Sellers (“Buyers”). A registered Member account is required to initiate a Campaign, join our VIP Seller program (optional), design a custom Product, or offer it for sale to Buyers through the Service; you do not need to be a Member of the Service to browse the giftaffinity.com website, to purchase Products through the Service, or to share Campaigns initiated by Members of the Service. By submitting User Content as set forth above, you hereby do and shall grant us – and our successors, assigns, entities that are under our common ownership or common corporate control, and third party service providers – a worldwide, non-exclusive, perpetual, irrevocable, royalty-free, fully paid, sublicensable, and transferable license to use, reproduce, modify, create derivative works based on, distribute, publicly display, and publicly perform, the User Content solely for purposes of providing you with the Service and advertising and promoting the Service — including, but not limited to, through the giftaffinity.com website and through our social media channels, such as Facebook — in any medium and by any means currently existing or yet to be devised. You may always view the current status of any Campaigns associated with your Member account by logging into your registered Member account through the giftaffinity.com website. Payment Methods. By initiating your VIP Seller Program membership and providing us with a current, valid, accepted method of payment (as such may be updated from time to time, "Payment Method"), you authorize us to charge you for an annual membership fee at the then-current rate (rates may vary due to promotional offers, changing or adding a service), and any other charges you may incur in connection with your use of the VIP Seller Program service to your Payment Method. You may edit your Payment Method information by logging into your registered Member account through the giftaffinity.com website. If a payment is not successfully settled, due to expiration of your Payment Method, insufficient funds, or otherwise, you remain responsible for any uncollected amounts and authorize us to continue billing the Payment Method, as it may be updated. This may result in a change to your payment billing dates. For certain Payment Methods, the issuer of your Payment Method may charge you transaction fees or other charges. Check with your Payment Method service provider for details. Cancellation, VIP Seller Program. Membership in our VIP Seller Program is entirely optional. You may cancel your VIP Seller Program membership at any time, and you will continue to have access to the VIP Seller Program service through the end of your membership period. WE DO NOT PROVIDE REFUNDS OR CREDITS FOR ANY PARTIAL MEMBERSHIP. You can cancel your VIP Seller Program membership by logging into your registered Member account through the giftaffinity.com website. If you cancel your VIP Seller Program membership, you will automatically lose access to our VIP Seller Program services at the end of your current membership period; your overall Member account may be closed independently and does not close automatically if you choose to cancel your optional membership in our VIP Seller Program. 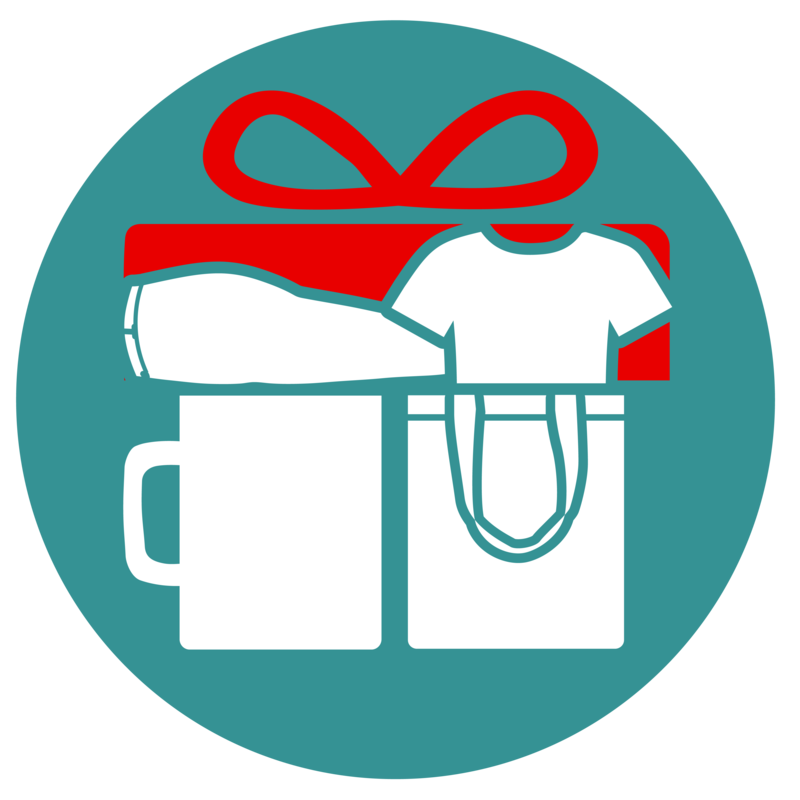 You can always see any Pay-Outs that may be available for you to collect by logging into your registered Member account through the giftaffinity.com website. ANY MATERIAL, INFORMATION, OR DATA DOWNLOADED, VIEWED, SHARED, OR OTHERWISE ACCESSED THROUGH THE SERVICE IS ACCESSED AT YOUR OWN DISCRETION AND RISK; YOU WILL BE SOLELY RESPONSIBLE FOR ANY DAMAGE TO YOUR COMPUTER SYSTEM OR LOSS OF DATA THAT RESULT FROM THE DOWNLOADING, VIEWING, SHARING, OR OTHERWISE ACCESSING OF SUCH MATERIAL. NO ADVICE, REPRESENTATION, OR INFORMATION, WHETHER ORAL OR WRITTEN, OBTAINED BY YOU EITHER FROM US OR THROUGH THE GIFTAFFINITY.COM WEBSITE SHALL CREATE ANY WARRANTY NOT EXPRESSLY STATED IN THE AGREEMENT.